Personal financial issues occur in all the channels of the financial industry, affecting financial advisors from very small independent practitioners to large wealth management firms. Some of these financial problems are not as a result of extravagance or negligence. If someone lacks the knowledge or time to manage his/her investments, or simply has a large portfolio to manage, a financial advisor is a great resource. Unfortunately, as with everyone across all industries, it is common that mistakes are made. However, there are some mistakes that financial advisors make that can easily be avoided. Here are some top four common mistakes made by financial advisors, and how to avoid them. Most financial advisors go it alone and are always disadvantaged as compared to a fully fledged professional advisory team. Solo advisors have limited time and expertise. Clients want professionalism: estate planner, tax advisor, portfolio manager and asset allocator. The idea of a given financial advisor becoming a jack-of-all-trades is just outdated. 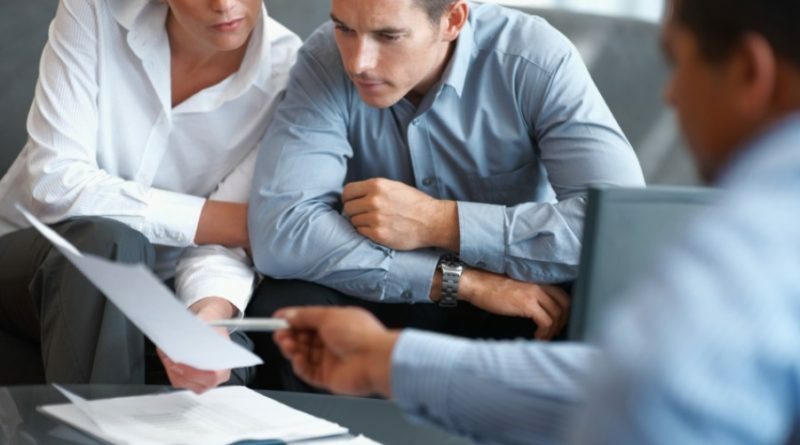 It takes a professional team of financial advisors to assess every unique situation of a client, identify and solve their varied financial needs. Any solo financial advisor must connect with other like minded professional team to enhance their ability solve various needs for different clients. No financial advisor can do it all. Financial advisors normally generate a client service model by classifying their clients based on revenue or assets under management and then applying service levels. Unfortunately, clients from different generations with same assets have different service needs and maybe serve different markets. Besides, many financial advisors react to the needs of their clients and fail to incorporate a proactive client service model, which is made up of personalised services. Moreover, most financial advisors only take care of clients who demand a lot of attention and forget those who are not emailing, calling or texting all the time. Financial advisors should not give their clients a chance to ask themselves why their mails, calls or even texts are not answered. Advisors must reach out to their clients so that they do not miss the opportunities to share with them. Moreover, the financial advisor should not only consider the revenue and assets, but must also consider the risk tolerance, financial objectives, service levels, frequency and the type consultation. One of the common mistakes made by financial advisors is chasing the high net worth clients and trying to ignore the less wealthy investors. Most high net worth investors have an existing financial advisory relationship and they have experience in investing through various channels like demand accounts, CMC Markets, private banking channels, directly with AMCs and more. These high net worth investors are more likely to give you less time because most of them are more experienced and knowledgeable about the market than you and very demanding as far as financial servicing is concerned. Financial advisors must build strong relationships with less wealthy clients as a stepping stone to acquiring high net worth clients through referrals or in the future. Deep client relationship, patience and hard work are very important qualities in the financial advisory business and will absolutely pay off in the long run. It is not possible to conduct end to end financial advisory via email or over the phone. A few years ago Telesales was a trend in the financial service business and most companies had invested a lot of money in building such capacities. However, in most cases, it was a waste of money. All financial advisory business must be done face to face with the clients. The truth is that advisors should get appointments to meet all their clients in person, if they want to do business: appointments are not a sure deal for business. In short, financial advisors won’t be able to do business, unless they get appointments with their clients. All financial advisors must take the steps necessary to meet their clients in person to do business. Rejection is tough, but financial advisor must be strong enough to endure it.